We’ve helped hundreds of brands succeed with their social media marketing efforts. Some have engaged us for one or two of our service offerings. Some have worked with us for a limited time campaign. Some have worked with us continuously (or off and on) for many years. 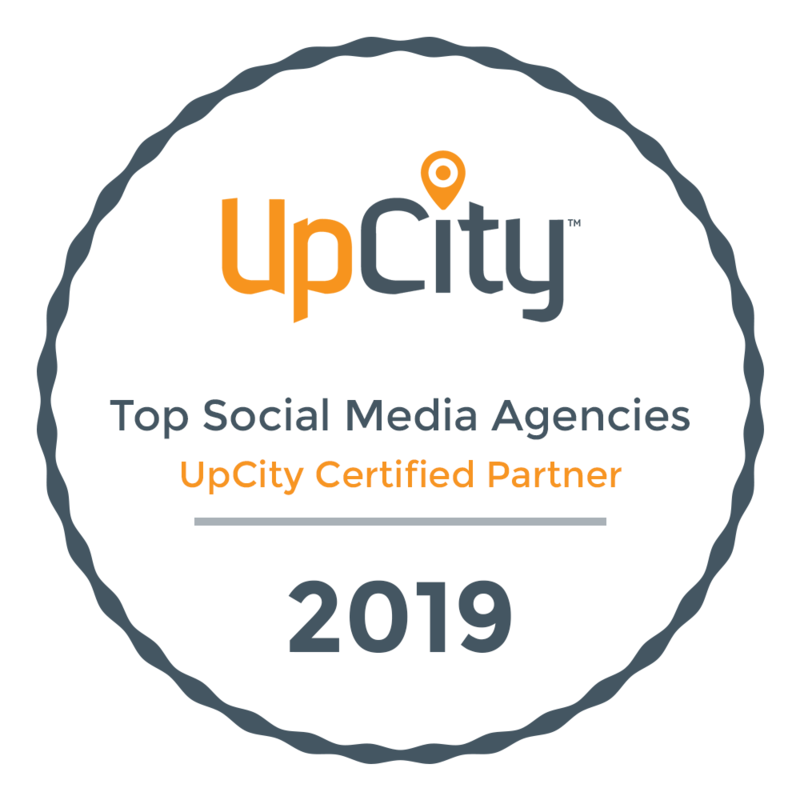 We present this case study because it’s an award-winning program that’s an example of a brand using all three of our primary service offerings—social media management, influencer marketing, and social ad management—for an extended period of time. That, and we really like their pizza! As the name implies, Noble Roman’s Craft Pizza & Pub features hand-crafted, made-from-scratch pizzas and a variety of craft beers and wines to choose from. When Firebelly started working with Noble Roman’s there was only one restaurant, but over the course of our engagement it’s expanded to four (with more on the horizon). The concept was new, but the brand was not. Noble Roman’s (OTCQB: NROM) has been in the pizza-making game for a long time—since 1972—with locations across the United States. When they launched Craft Pizza & Pub in 2017 as the company’s new-generation, stand-alone pizzeria, they wanted a fresh social media marketing approach to match the fresh new concept they were first rolling out in the Indianapolis area. They did some Googling for a social media marketing agency and came upon our little home on the internet. 1. Raising awareness of their new restaurants: what the new concept is, what they offer and where they are located. 2. Ensuring people have the same “WOW!” experience on their social channels that they aim to provide in their restaurants. “I’ve been in this business a long time and I’ve noticed that a lot of companies are happy to take your ideas and run with them, but they aren’t willing to put ideas out there. Firebelly brings many fresh ideas to the table and we’ve experienced a lot of success with them. That impressed me the most when we first met. Their availability also impressed me. Restaurants are open long hours and we’ve had issues come up on social media at 10 p.m. on a Saturday and they have made themselves available for that.”—SUSAN ROSS, DIRECTOR OF CORPORATE COMMUNICATIONS AT NOBLE ROMANS INC.
Before diving straight in to the work, Firebelly conducted an audit of Noble Roman’s Craft Pizza & Pub’s social media channels so we could first establish benchmarks for audience growth, brand visibility and engagement. The audit also allowed us to identify what they were already doing well and what areas for improvement or opportunity existed. We defined brand voice and developed protocols for addressing guest complaints—something every restaurant brand is bound to receive no matter how amazing its food or customer service. And finally, we looked at what similar brands were doing on their social media channels to identify any lessons that could potentially be learned there. How did we raise brand and restaurant awareness? The approach for supporting Noble Roman’s Craft Pizza & Pub’s first goal of raising awareness of their new concept and restaurants involved running a variety of different ad types (from audience growth to engagement to website traffic), identifying optimal publishing days/times and posting consistently to their social channels, identifying and incorporating the appropriate hashtags to use on Instagram and Twitter, as well as identifying area foodie influencers and inviting them to attend special events so their captive audiences would be introduced to the brand via a trusted source. How did we ensure fans and followers had a “WOW!” experience on social media? The approach for supporting Noble Roman’s Craft Pizza & Pub’s second goal of ensuring fans and followers had the same “WOW!” experience on their social channels that they aim to provide in the restaurant involved identifying the kinds of content their audience was most responsive to (and posting more of that), running a variety of cross-channel contests and promotions (free pizzas, gift card giveaways, etc. ), responding to all messages, questions and reviews in a timely manner, as well as proactively monitoring for, and engaging with, brand mentions and photos posted by guests. In addition to social media being used to promote the restaurants, the restaurants were used to promote Noble Roman’s Craft Pizza & Pub’s social media channels—URLs and usernames were added to menus and various displays so guests would be encouraged to follow the brand online. It was also important that social media experiences be woven into the restaurants themselves. We ran Snapchat Sponsored Geofilter ads in all locations that changed monthly and were a hit with the younger crowd, designated “Selfie Spots” were installed throughout the restaurants to encourage visitors to take and share photos with the brand’s #CarpePizza hashtag, and “Instagram walls” were also added to all restaurants to showcase and show appreciation for guest photos. So how did all of these social media marketing efforts move the needle? Have a look below! This program also won Sprout Social’s CULTIVATE Award.